This is an interesting development in Mockingjay news that Lionsgate released today -- Lorde not only will be writing and releasing the first single of the Mockingjay soundtrack, but she will also be choosing who will appear on the album. I have to admit I am not the biggest fan of Lorde, and even more wary of having her choose the direction in which the album goes, however Francis Lawrence became quite taken with her and her understanding of the Mockingjay story. SANTA MONICA, CA, July 31, 2014 – Lionsgate (NYSE: LGF), a premier next generation global content leader, announced today that multiplatinum GRAMMY® Award-winning recording star Lorde will curate the soundtrack album for the upcoming third installment of the global blockbuster The Hunger Games franchise, The Hunger Games: Mockingjay – Part 1. 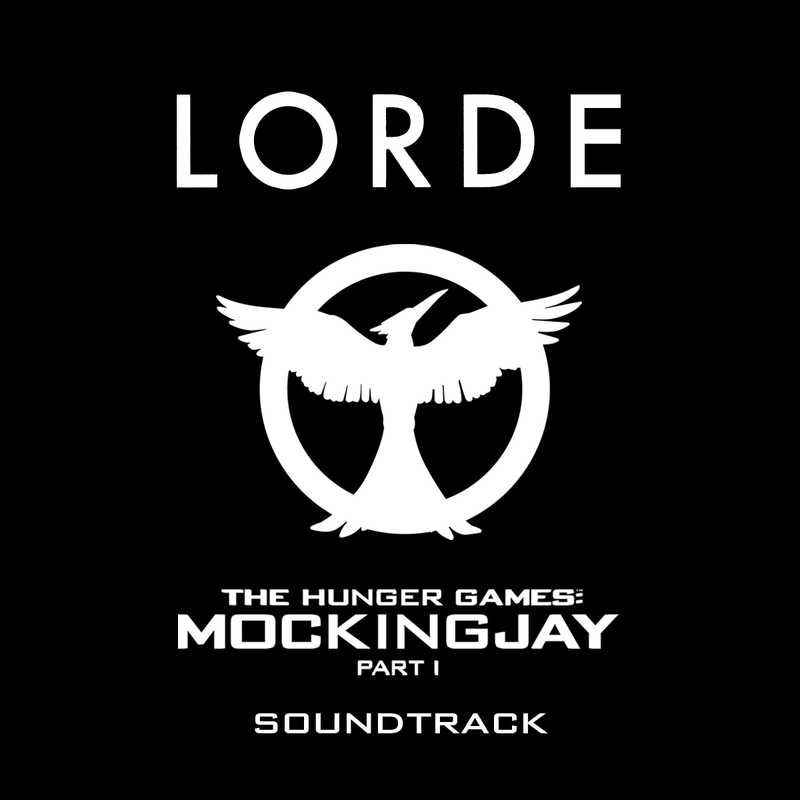 In addition to hand-picking the artists for The Mockingjay – Part 1 soundtrack, Lorde will provide the first single for the highly anticipated film and album. 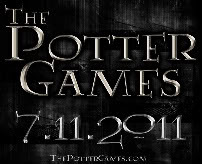 The soundtrack will be available via Republic Records this fall. Francis Lawrence has not steered us wrong yet, so as we always say -- "IN FRANCIS WE TRUST"!